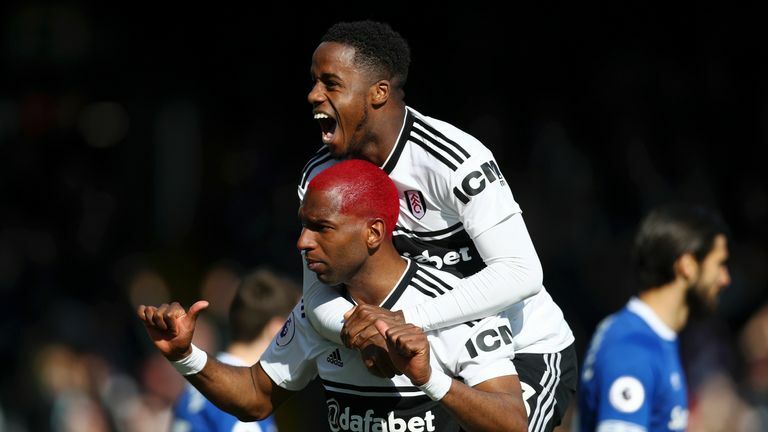 Everton lost 2-0 to Fulham on Saturday, but how were they graded? 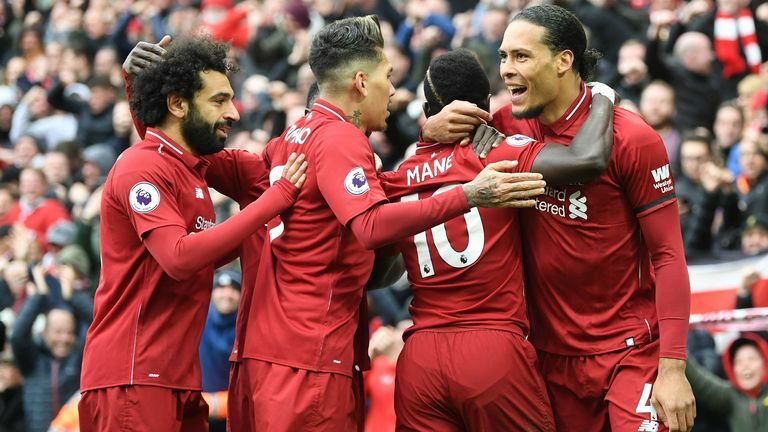 The pressure was on Liverpool after Man City's victory, and against something of a bogey team in Chelsea, and boy did the produce. They never looked nervous or anxious despite taking 51 minutes to break the deadlock, and were more than worthy winners. 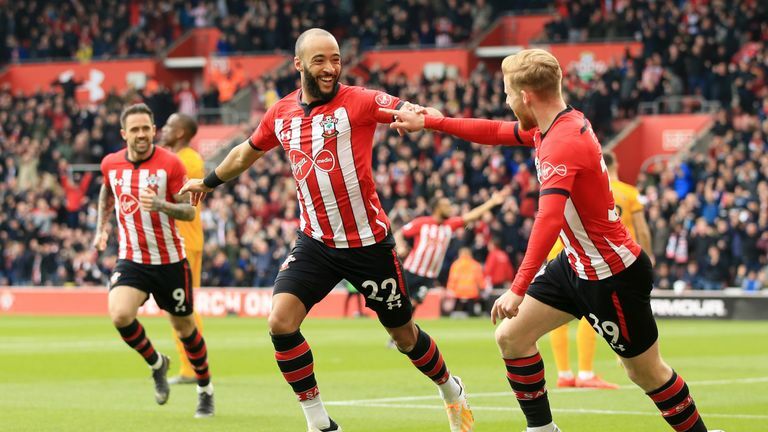 Nathan Redmond inspired Southampton's win over Wolves with two first-half goals, but manager Ralph Hasenhuttl deserves credit for getting his tactics right. 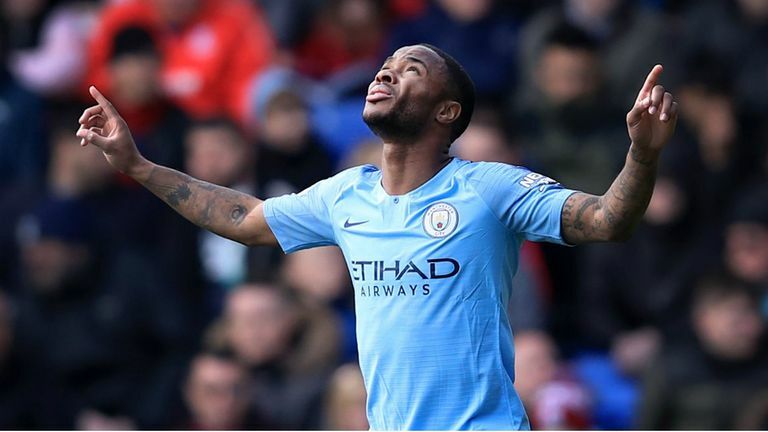 Raheem Sterling's early goal set City on their way and from then on it was a masterclass in controlling possession as Palace struggled to lay a glove on the champions, with Kevin De Bruyne impressing in the middle. There was a tense spell after Luka Milivojevic struck from a free-kick in the 81st minute, but even then Palace didn't really threaten and Gabriel Jesus' late third made sure of victory. Seven changes, three points, job done. Criticism of Spurs' squad depth over recent years may need to be revised after a perfect day for Mauricio Pochettino. 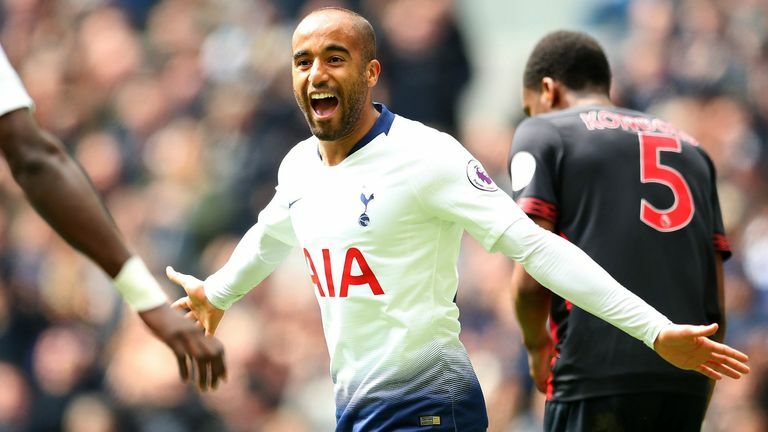 Lucas Moura's hat-trick will give him confidence in the absence of Harry Kane, but in truth, all of those who came in following the midweek win over Man City deserve credit. It looked like they'd have to be patient early on as Huddersfield sat in, but full-backs Ben Davies and Kyle Walker-Peters were given free rein to pile forward, and a special mention must go to Moussa Sissoko, who ran the game from midfield. Considering how many injuries and absences West Ham had to contend with, they put in a mightily impressive performance against Manchester United and showed them up on their home turf. Indeed, West Ham had 18 shots on goal - their most in a Premier League away game since December 2016 (24 vs Leicester). And they really should have drawn, if not won. 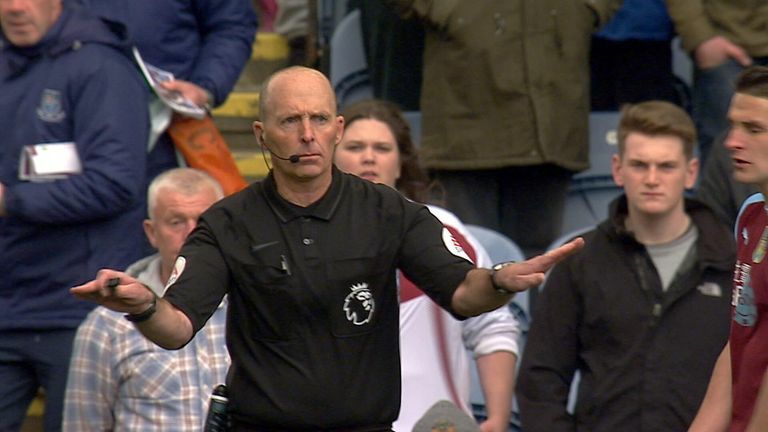 Two contentious first-half decisions by the officials did most of the damage - a Felipe Anderson goal incorrectly ruled out for offside and questionable penalty decision - and West Ham have now lost their last three Premier League games. You wouldn't have known which side were already relegated and which was pursuing a European position, but a mark of Fulham's struggles was that World Cup winner Andre Schurrle was an unused substitute. Man Utd needed to win ugly at the weekend - and that is exactly what they did. Just like the game against Barcelona in midweek, they looked bereft of a finishing touch and were ultimately saved by two penalties awarded by referee Graham Scott and Paul Pogba's finishing. 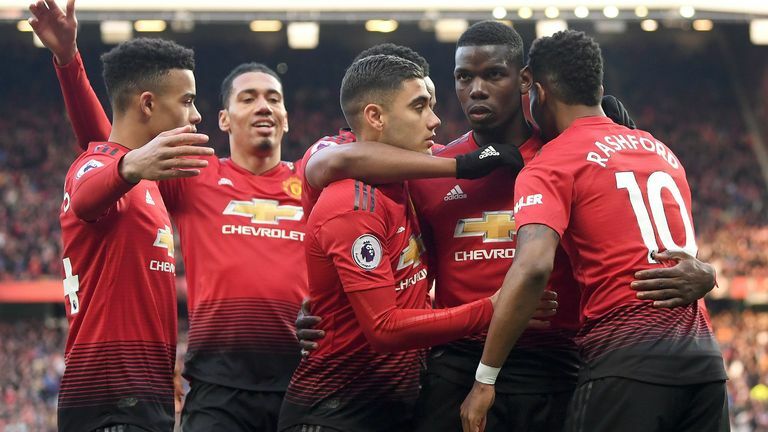 Even Ole Gunnar Solskjaer admitted it was a tough performance to watch, saying: "We were lucky to get away with the three points, even a draw at one point we would have taken. Luckily it wasn't Barcelona on the other side, but West Ham played well, played better than us, created chances." 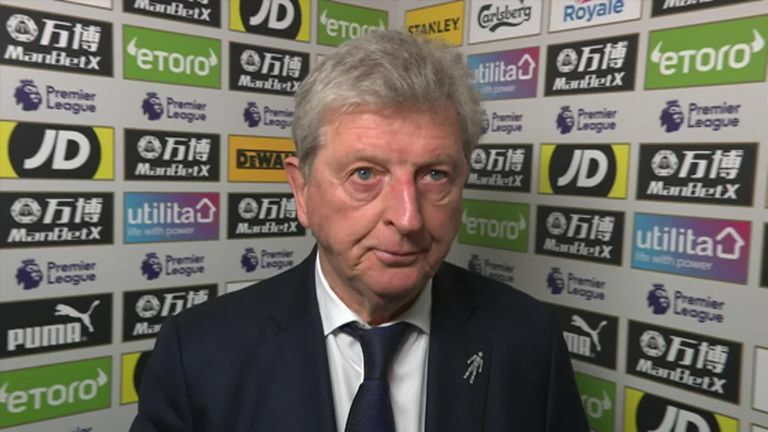 Wilfried Zaha had said beforehand that Palace needed to "suffocate" Manchester City and not let them play, but that proved easier said than done. 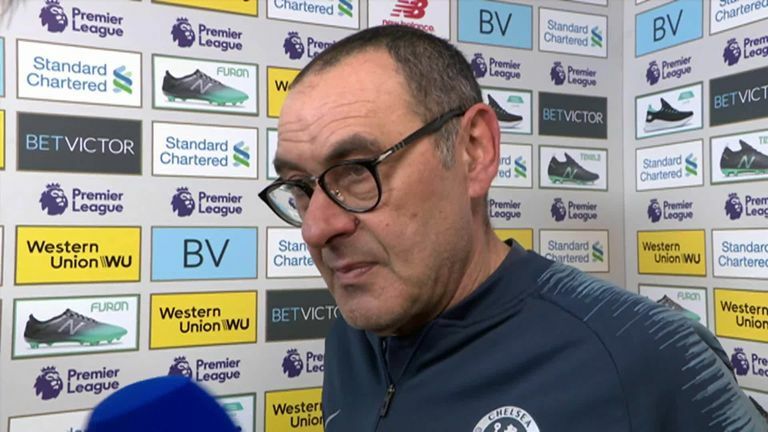 Manager Nuno Espirito Santo dismissed suggestions that the performance was related to the FA Cup defeat, but acknowledged that Wolves "didn't perform well". 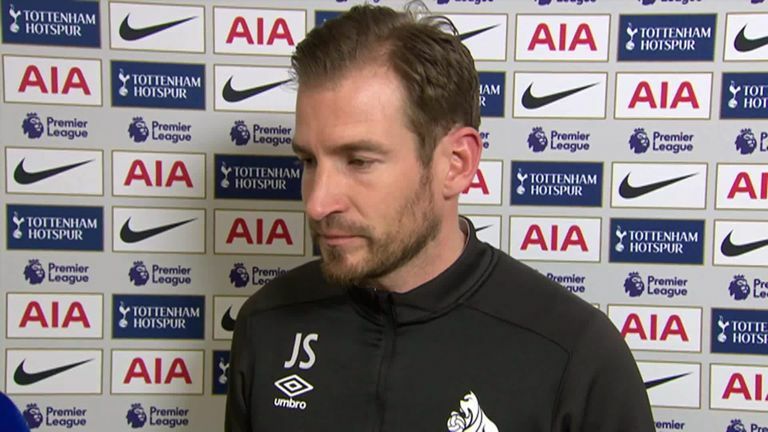 As the game reached the latter stages, Jan Siewert's side did decide to take some risks, and could have equalised as Steve Mounie's header went inches wide, but it was too little too late as Spurs then picked them off for a late double. 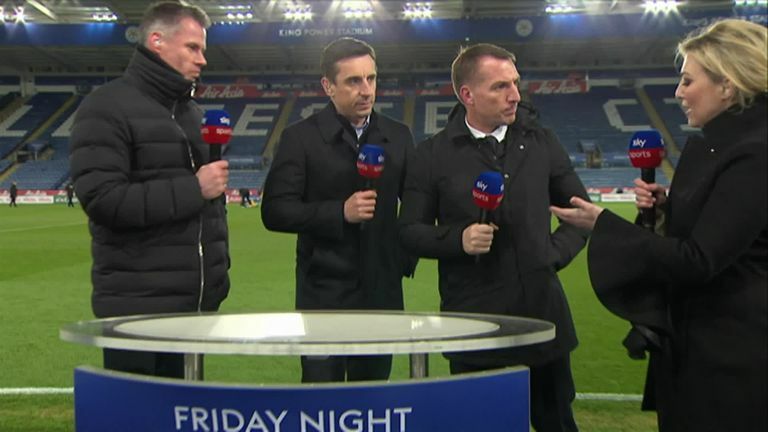 Brendan Rodgers admits his Leicester side didn't create enough chances as they suffered a 1-0 defeat at home to Newcastle. They didn't move the ball quickly enough, played too narrow and created very few scoring chances. 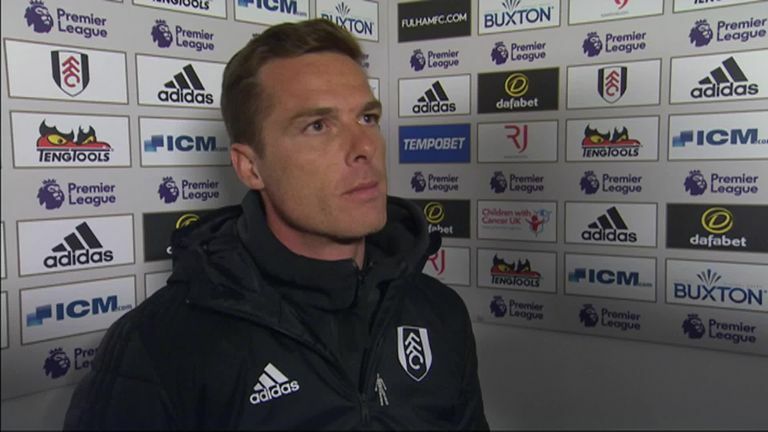 Jamie Carragher summed up Leicester's struggles in attack by saying on Sky Sports that it "always felt like Newcastle had an extra man defensively". 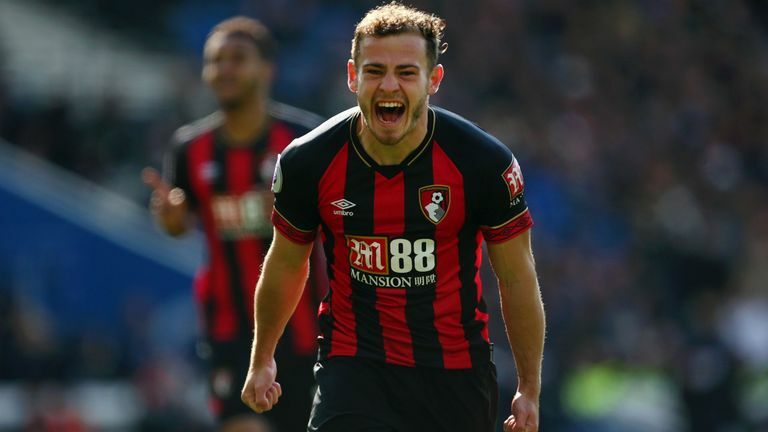 James Maddison and Youri Tielemans failed to impact the game while Jamie Vardy had no service until a late chance that he scooped over the bar. Everton should really be handed a B, of course. B for Beach. 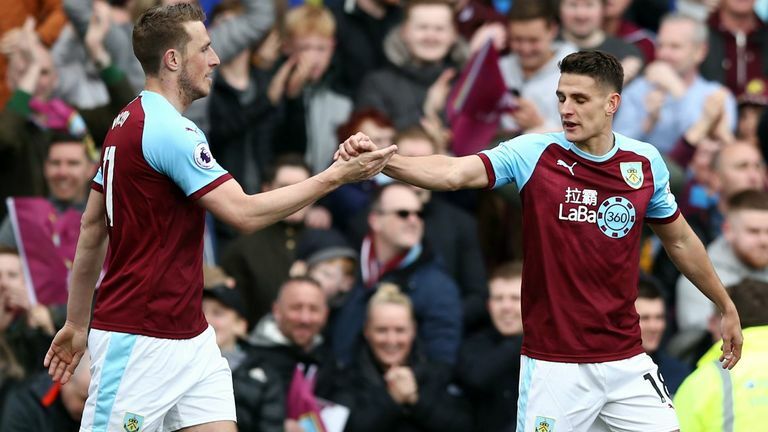 You wouldn't have known they had won their last three games without conceding, a run of results that had propelled them to within a point of seventh place.